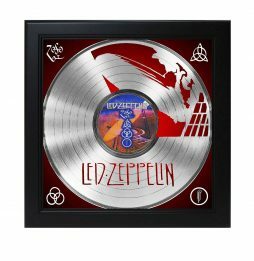 The Golden Age Of Rock N Roll is introducing a fantastic new line of black shadow box framed LP record displays. 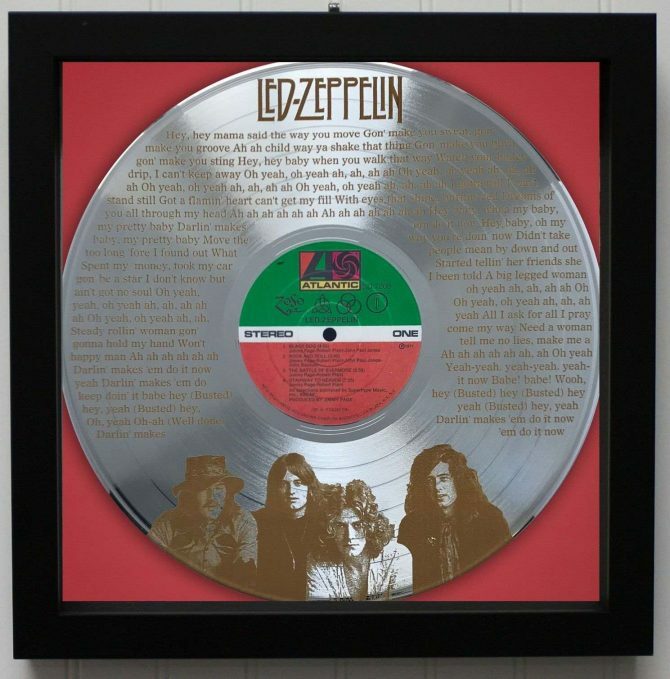 This Platinum LP record display custom framed in a black shadow box designer frame. 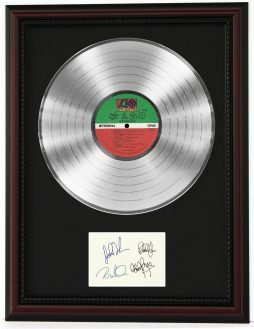 The Platinum record has been hand polished to a mirror finish with a replica label of the LP record and dramatically laser etched with the artist’s hit songs lyrics, Logo and their image at the bottom. The etching process is truly remarkable, the image of the artists appear to be 3 dimensional with an accuracy of a photo. A extremely good looking display. This large 13.5″ x 13.5″ framed item comes with “non breakable” framers grade acrylic. Known as museum glass due to the UV protection, to hinder fading of colors, and its ability to not shatter during stress of the shipping process. Conservation framing is strictly adhered to. Your LP record floats on custom red acid free back matting. This stunning piece comes ready to hang and includes a free courtesy drywall hanger. A “No Questions” asked return policy for a full refund and Free Domestic Priority Mail delivery are our hallmarks. One look at our feedbacks will conclude we are very customer friendly, quick shippers and has a product that pleases the most picky collector. 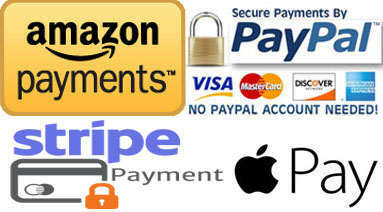 FREE DOMESTIC PRIORITY MAIL DELIVERY WITH TRACKING…..
Flat $25. 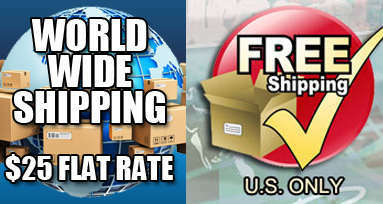 shipping rate to Europe is below actual cost since we pay part of the shipping…..